Within hours of Airtel launching free voice calling offer to take on Reliance Jio, Idea Cellular too launched its own unlimited voice calling packs aimed at retaining its user base. new pack allows customers to make calls free of any additional charge across the country. Along with it, the telecom operator has also included free data benefits in its latest offer. With the validity of 28 days, the Rs. 348 pack allows users to make free local and STD calls to any network in the country. With this pack, Idea users will get 1GB of 4G data. However, the Rs. 148 recharge pack limits users to only Idea-to-Idea unlimited local and STD calls and 4G users will get 300MB of mobile data. If the Idea customer does not have a 4G smartphone, the data benefits are limited to 50MB in both the recharge packs. 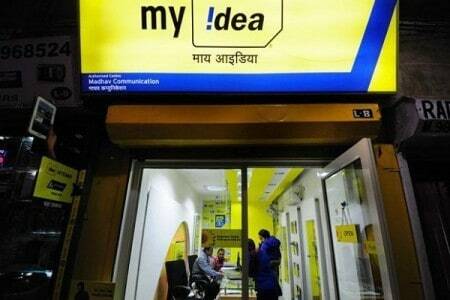 Prices of both the packs may vary from circle to circle, Idea Cellular said in a statement.